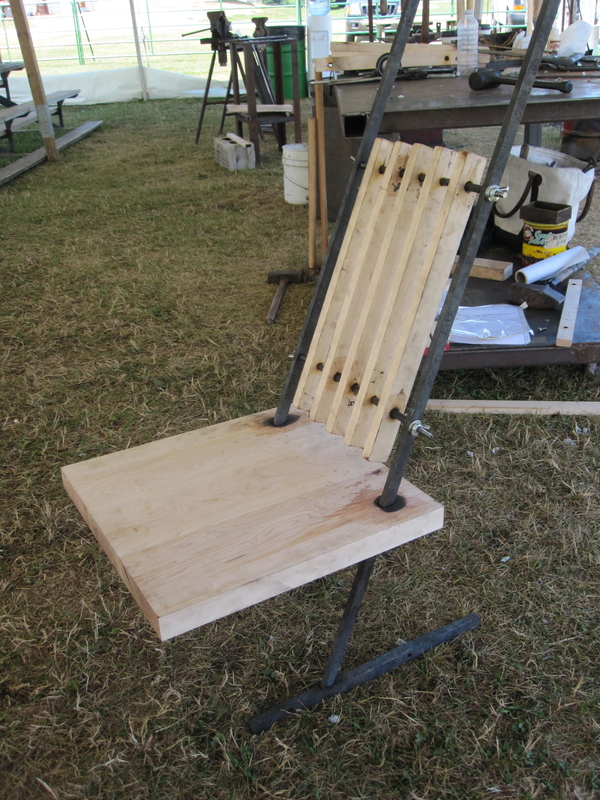 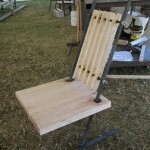 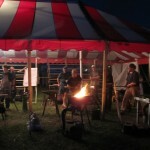 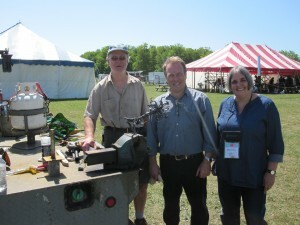 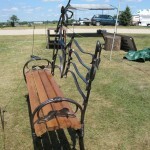 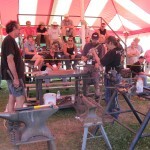 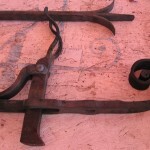 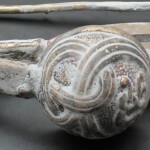 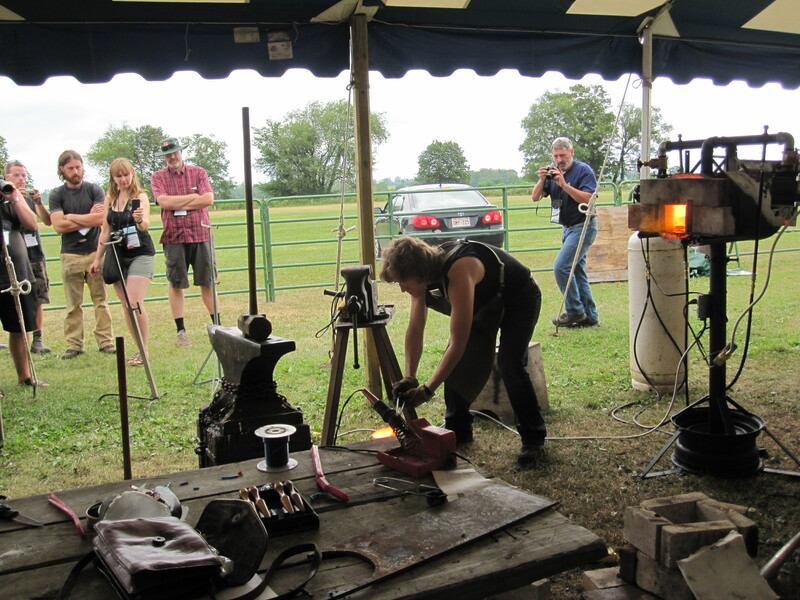 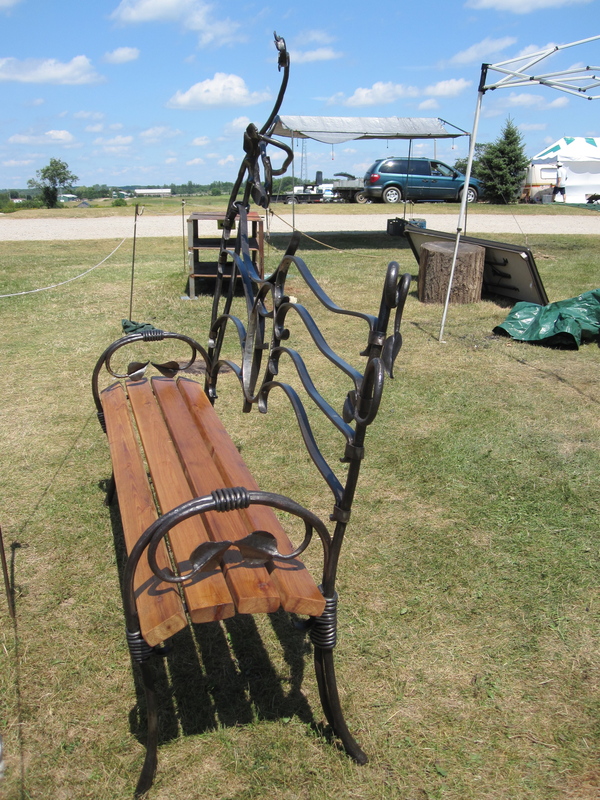 The theme of the 2011 Canadian National Blacksmiths’ Conference was forging friendships. 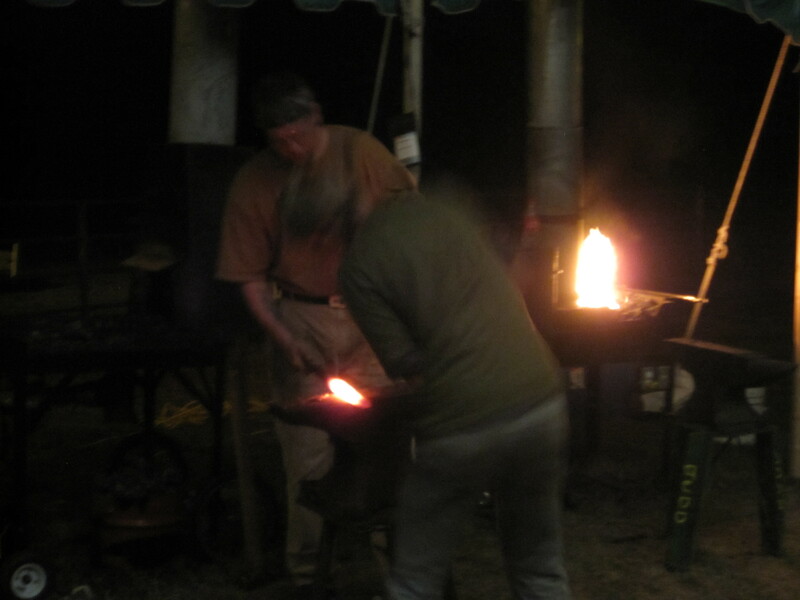 It was a special event for us as one of the demonstrators was master blacksmith Paul Allen from England, who trained both of us in the UK. 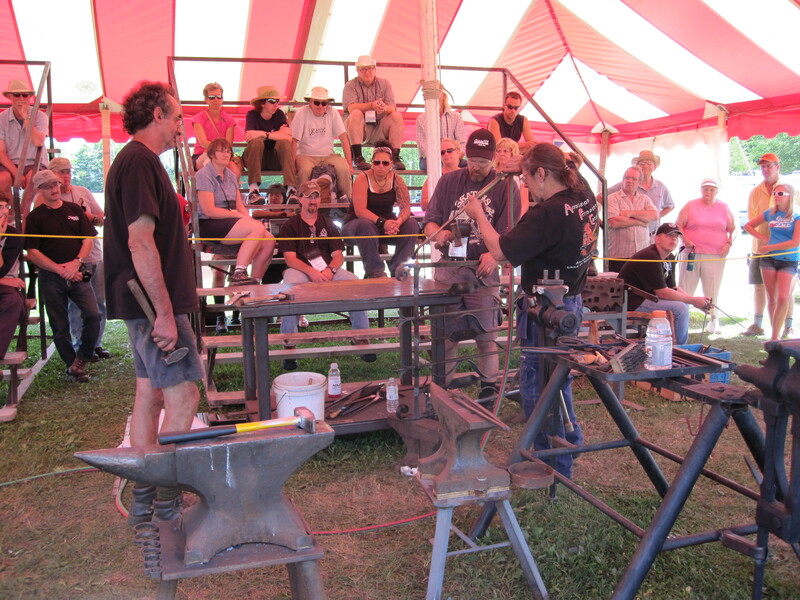 Excellent demonstrations, food, discussion forums and gallery combined to make the four day event a great success. 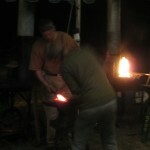 Friendships were made and renewed well into the night. 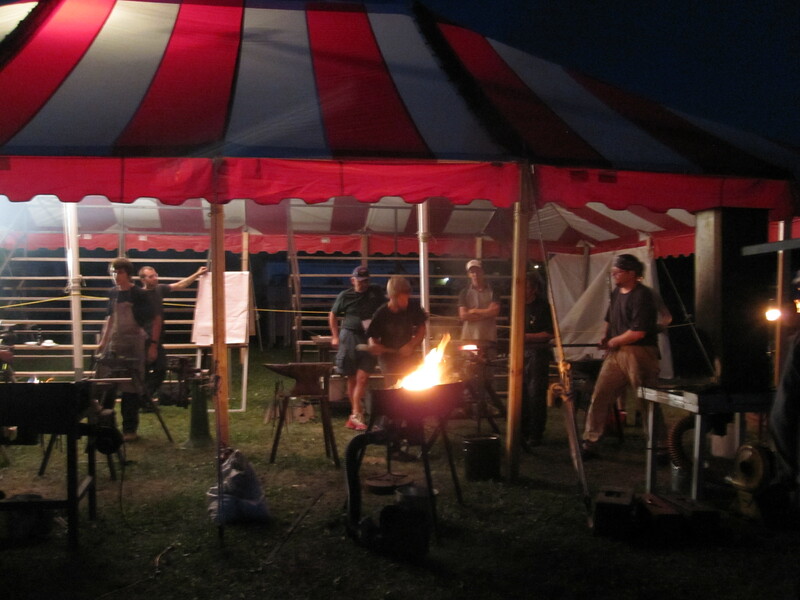 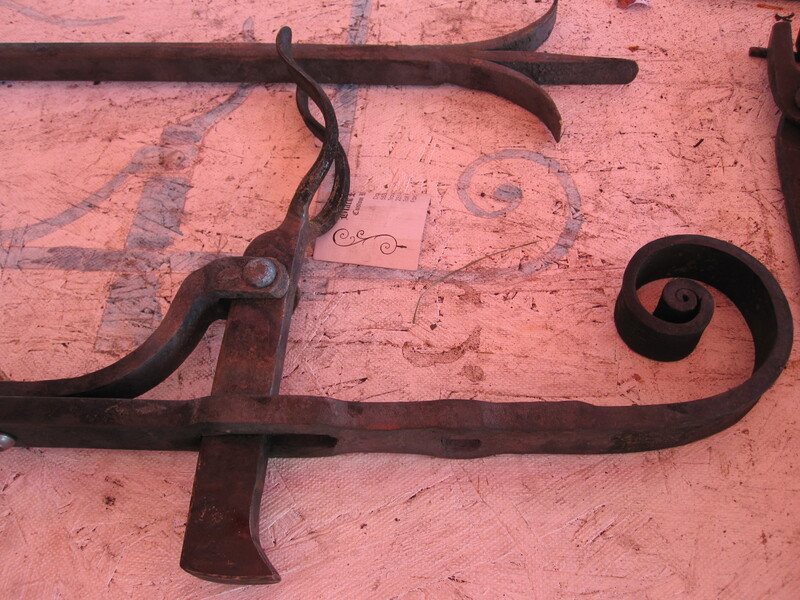 A shared passion for the history, craft and art of blacksmithing was the reason we crossed Canada to be part of it. 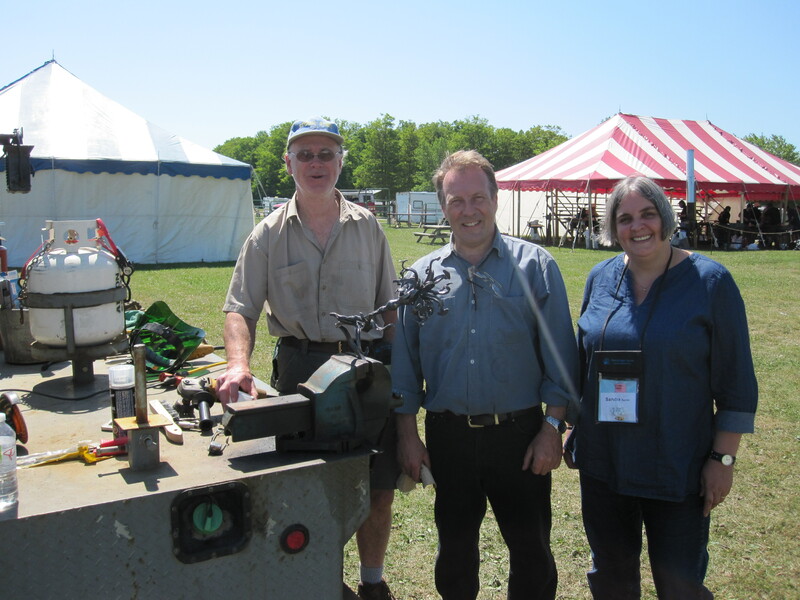 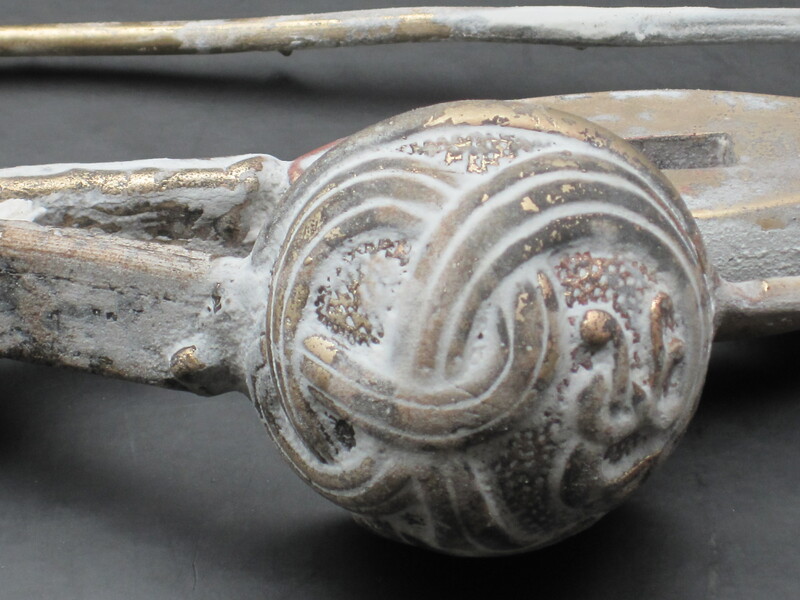 Thanks to everyone involved for making CanIron VIII such a wonderful experience.